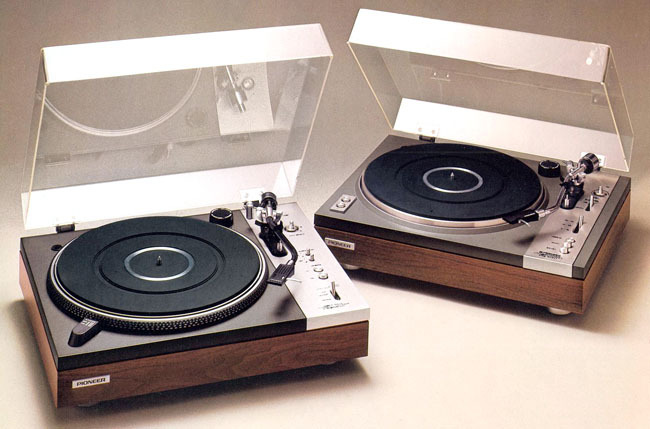 By September, 780,674 platters had already been purchased by new age vinyl junkies. Compare that to a format low in 2007, when annual UK disc sales sunk to 205,292 units. The BPI’s Lynne McDowell suggests that initiatives like Record Store Day and Amazon Autorip have all contributed to the growth. Apparently, even Listening Parties are now a thing. “In an increasingly-digitised world, it appears that music fans still crave a tangible product that gives them original artwork, high audio quality and purity of sound,” she says. At least two of those points are probably true. 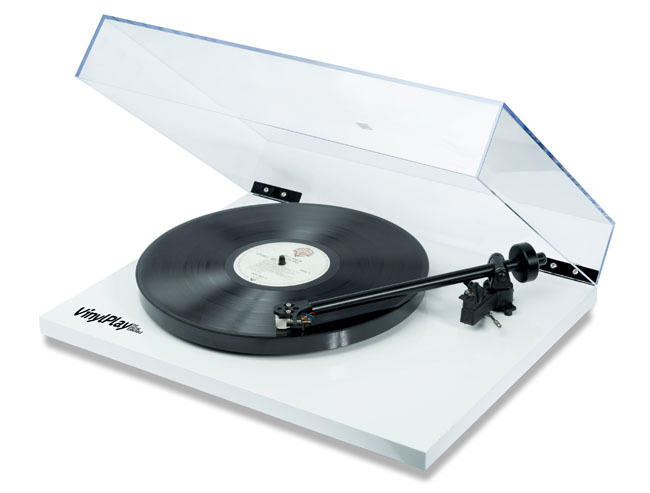 The poster boy for this hybrid analogue/digital boom is arguably the Flexson VinylPlay, a beautifully built £329 deck intended to integrate vinyl into the burgeoning Sonos multi-room ecosystem. 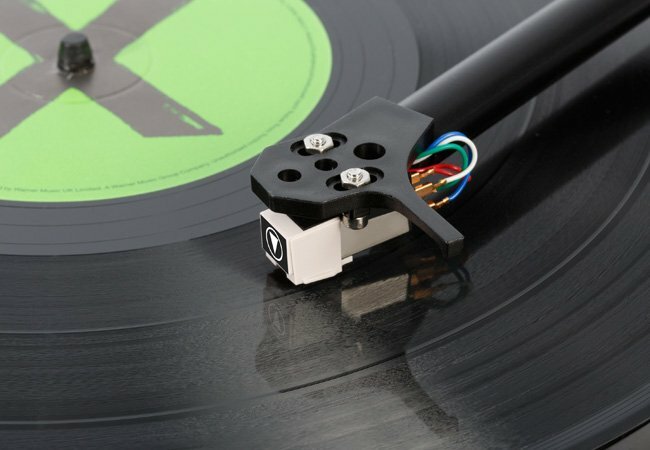 It typifies this new generation of record decks, combining plug’n’play simplicity (it ships with a pre-installed MM cartridge, so no arcane phono stage and tone arm chicanery to master here), integrated analogue-to-digital converter and pain-free ripping via USB.